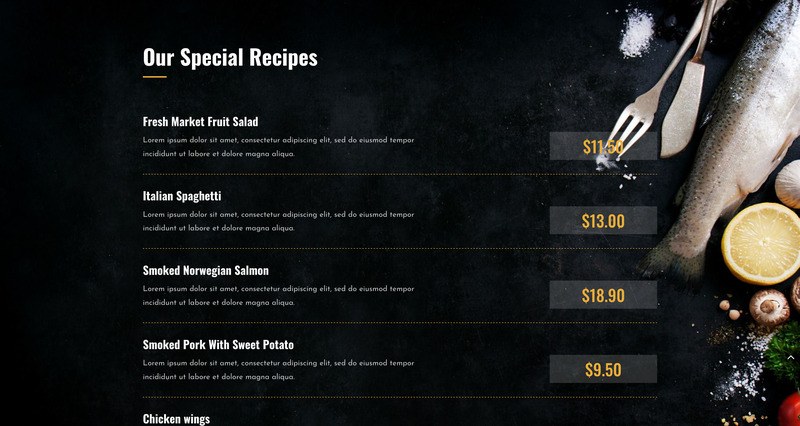 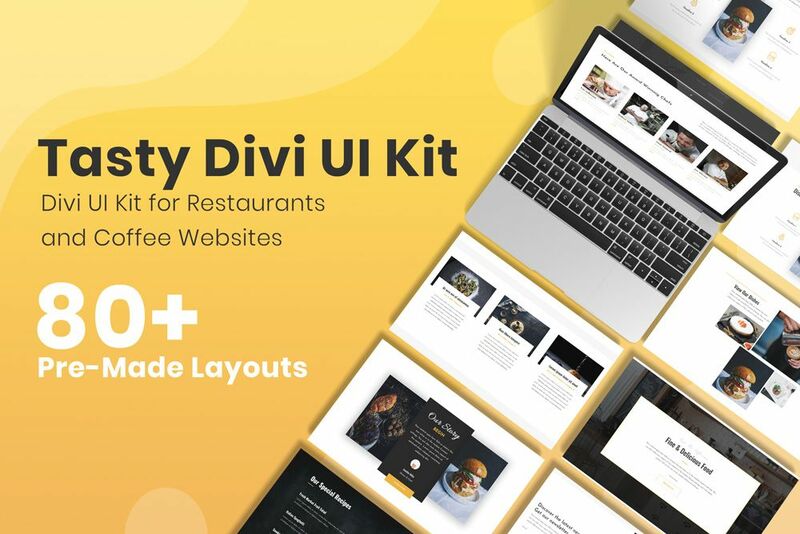 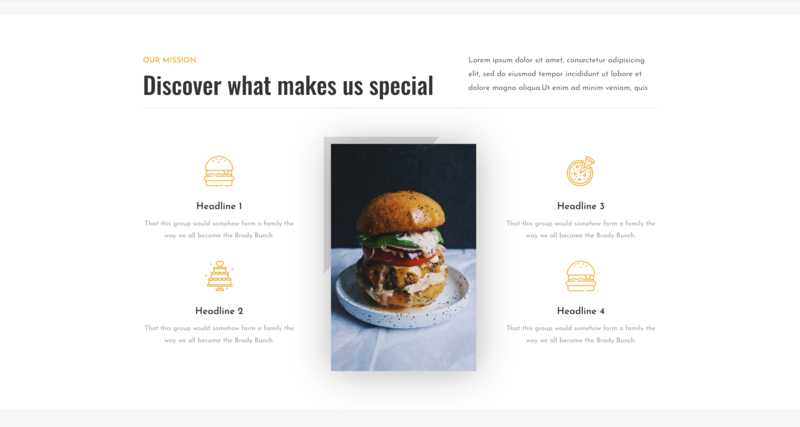 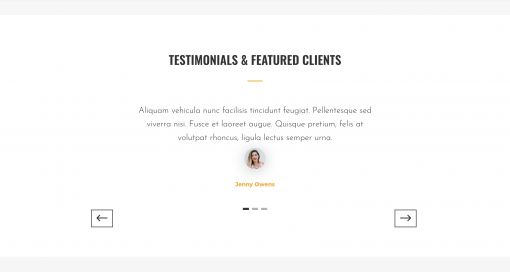 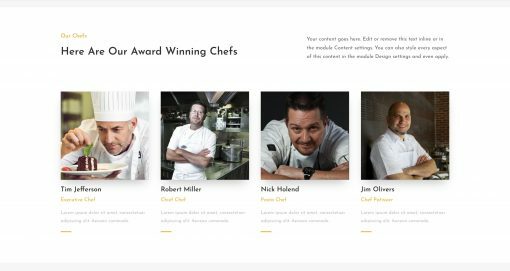 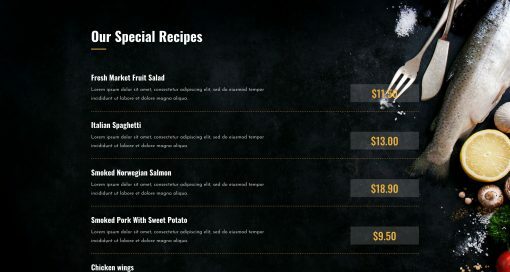 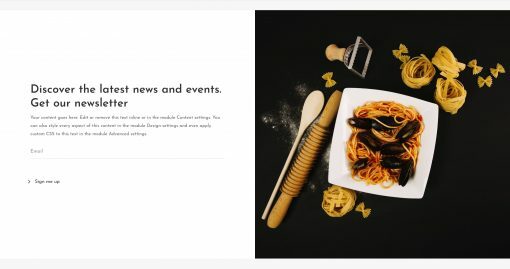 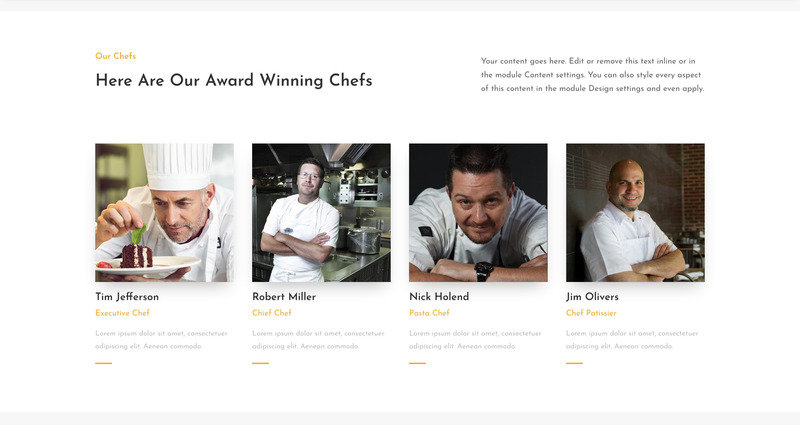 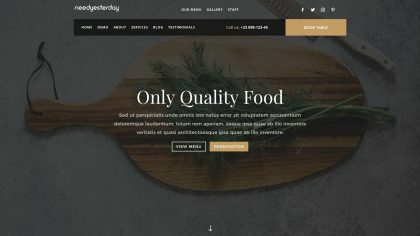 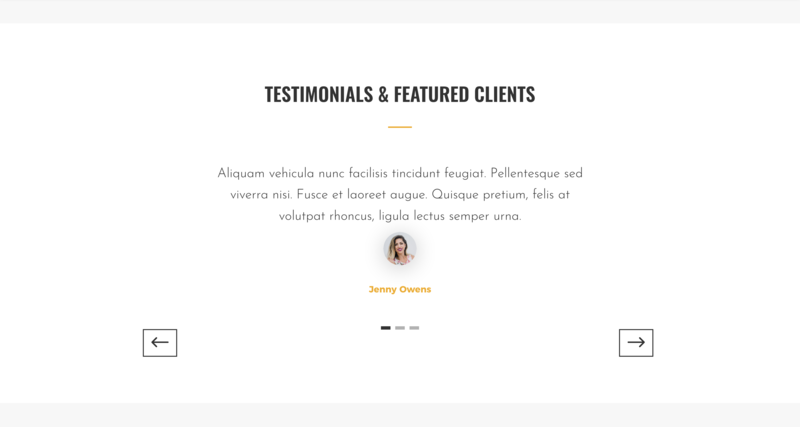 Tasty is powerful and easy to use Divi UI Kit. 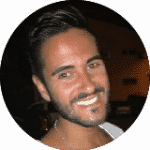 It allows you to create anything like complete restaurant websites, coffee landing pages, coming soon, homepages etc in no-time. 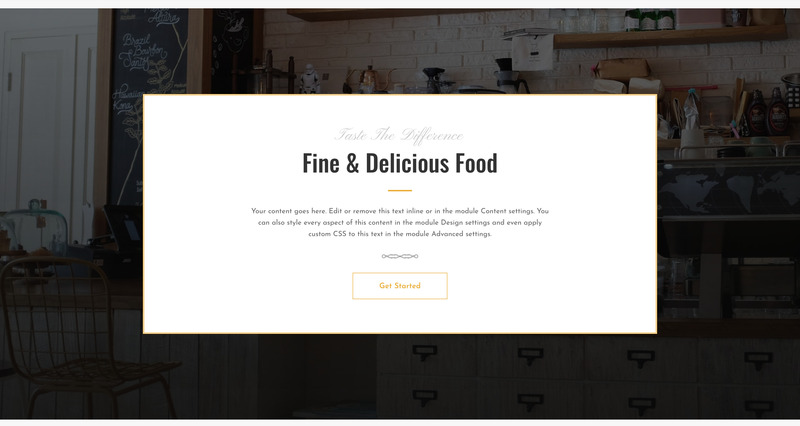 It comes with stunning pre-made niche sections to make your life even easier to use it directly for your projects. 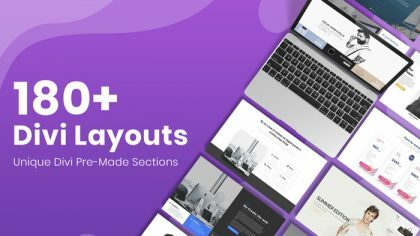 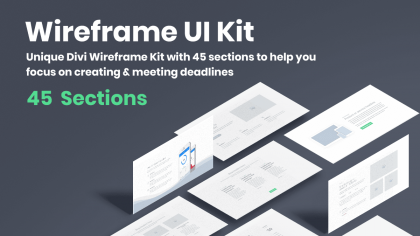 This powerful UI Kit contains 80+ pre-made sections, which allows you to create anything you want in a few minutes. We also included a selection of 200+ stock images, already optimized, ready to use and free from any license. 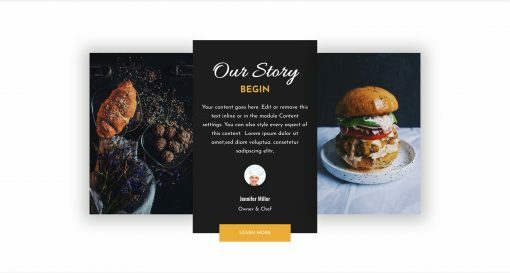 Upload your favorite images and start building your own website right away. 100% Compatible with the last Divi version (Version: 3.17.6).